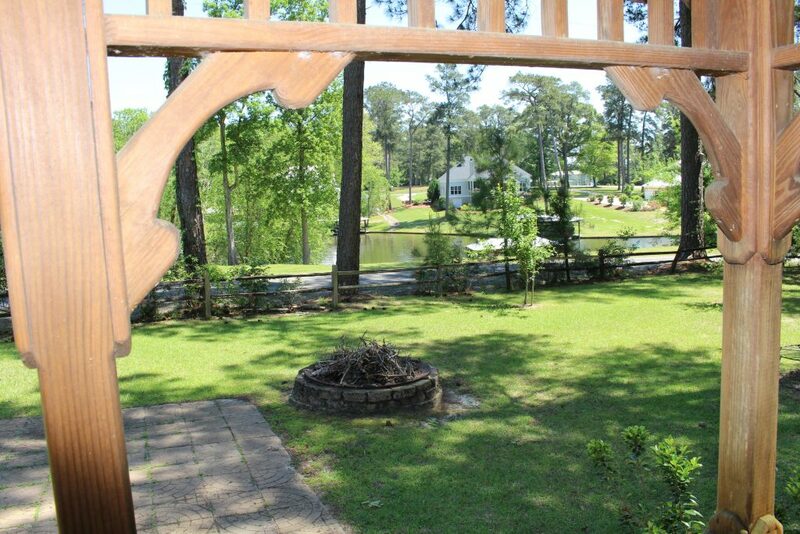 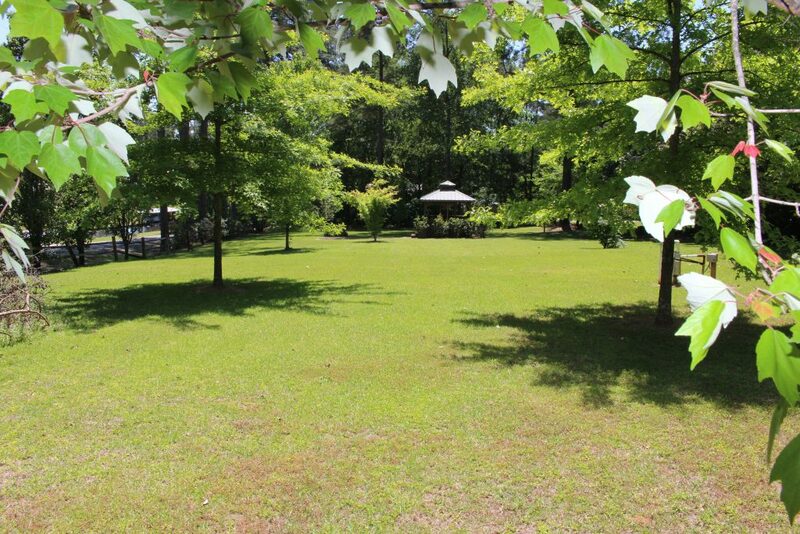 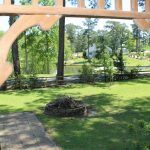 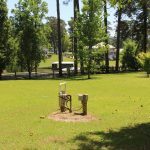 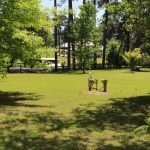 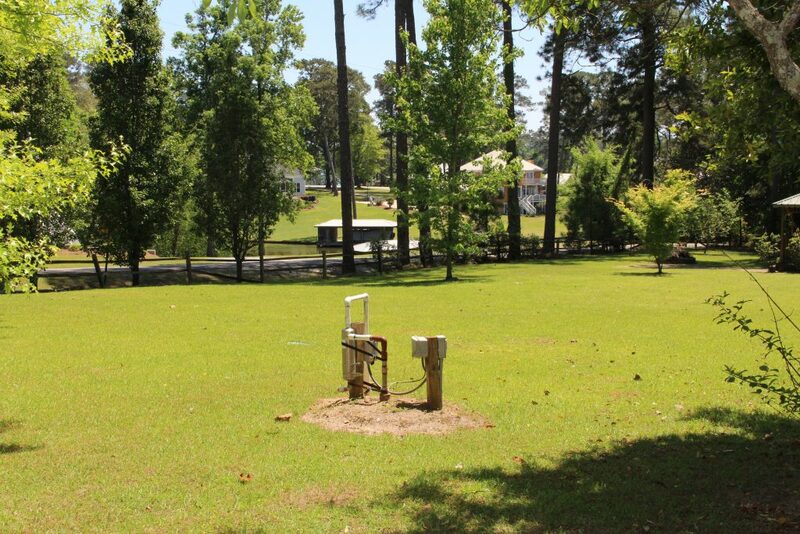 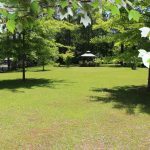 This beautifully sited and located Lake Blackshear building lot is crested on the top of a green lush tract overlooking a beautiful lakeside community. 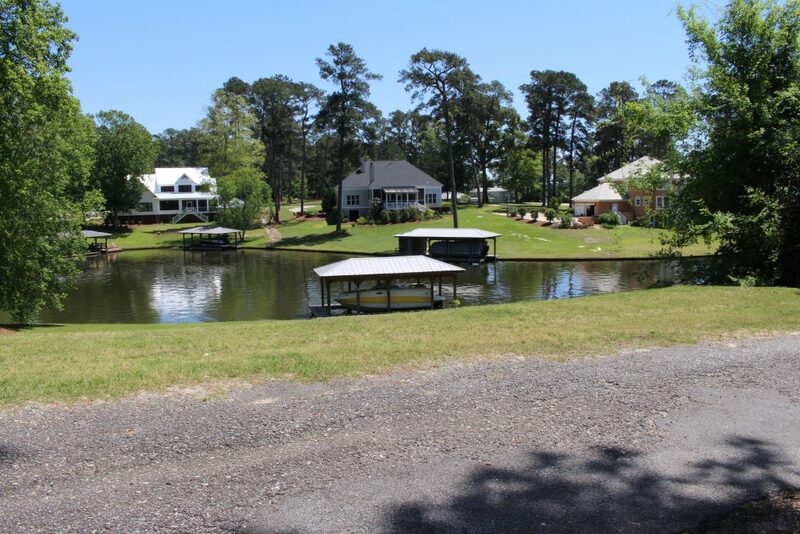 Conveniently located just off Hwy 300, and The Smoak Bridge Boat Ramp, this exceptional lot, with it’s great water views, has much to offer the buyer who appreciates the serenity, the tranquility, the beauty of lakeview living. 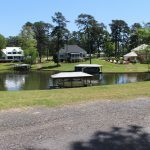 If you are wanting to downsize from lakefront living to lakeview this lot is for you with it’s beautiful views, septic system, and well in place. 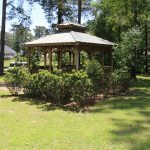 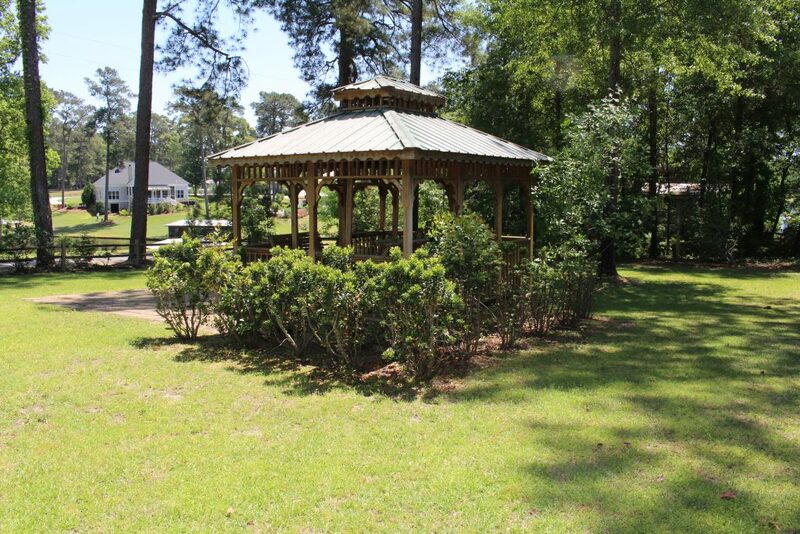 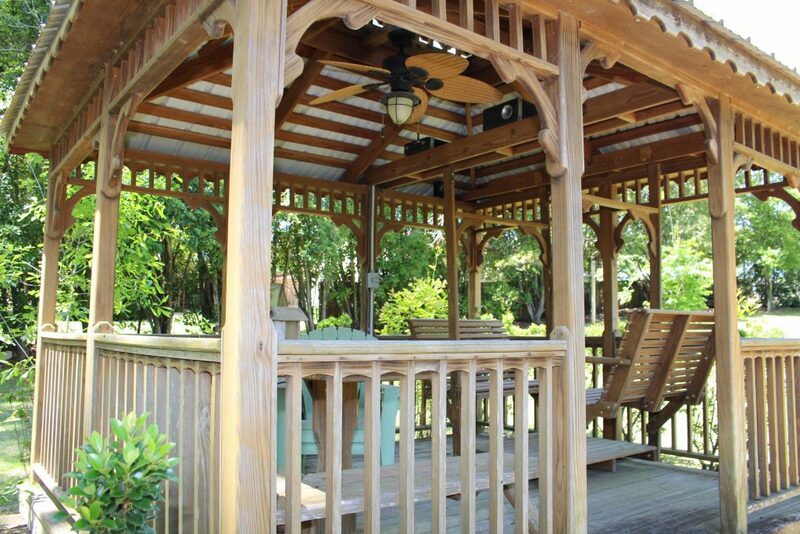 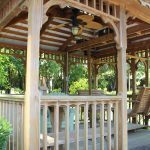 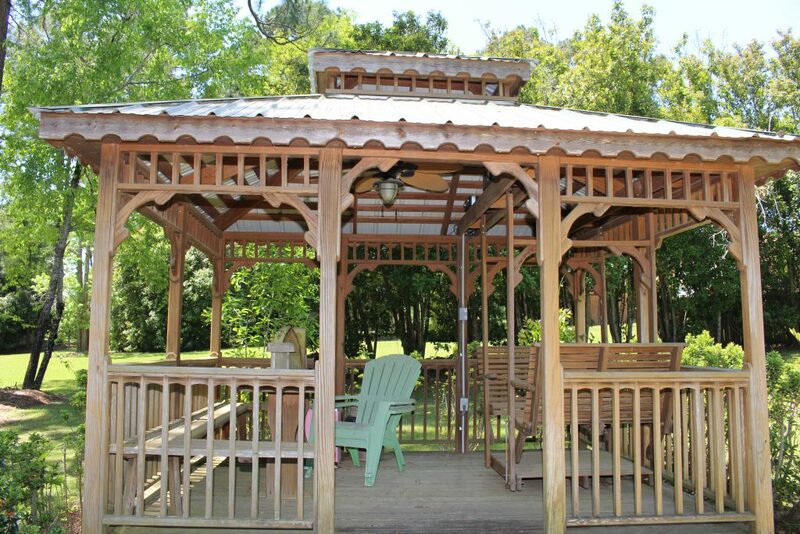 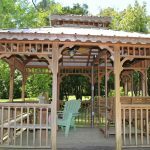 Adding to the beauty and charm of the lot is a beautifully crafted gazebo complete with it’s double swing and dining area, paved patio and fire pit. 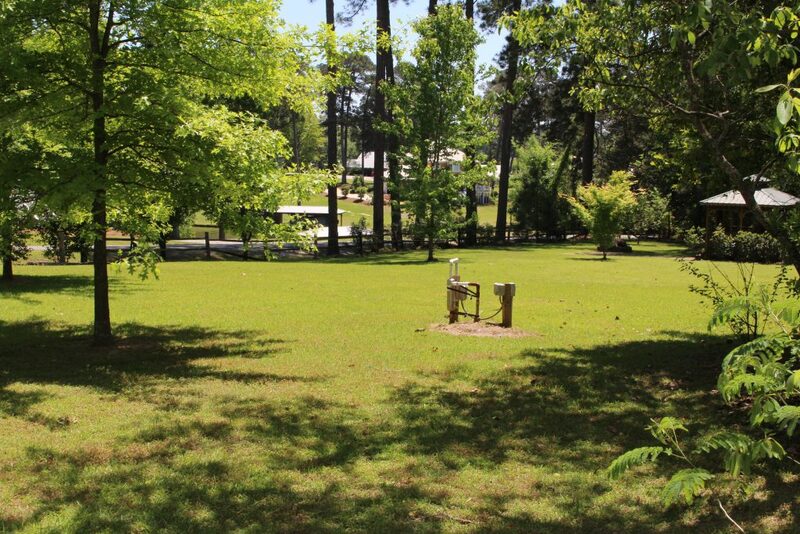 What is there not to love about this great lot. 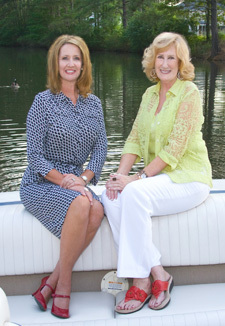 Better call today-this one will move fast.